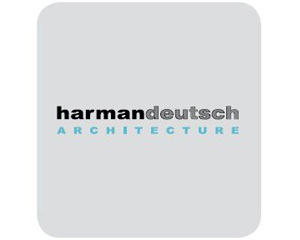 Harman Deutsch (HD) Architecture was founded in 1999 by two young architects, Brett Harman and Craig Deutsch. Since its inception, the Philadelphia based firm has grown steadily into a multi-disciplinary firm that offers architecture, construction administration, code consultation and site development for a diverse clientele. These projects have included both interior renovations and new construction of mixed-use buildings, restaurants, hotels, retail spaces, office buildings, multi-family housing and private residences. Our determination to provide architectural excellence is driven by a commitment to coordinate and balance the needs of our clients, the aesthetics of a project and the requirements of the code to deliver an end product that is both unique in design while feasible in constructability, budget and tectonics.